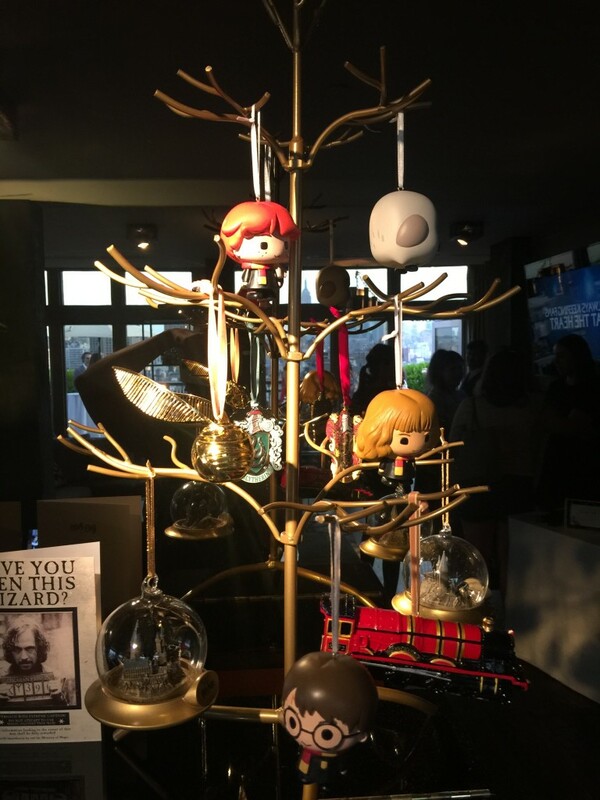 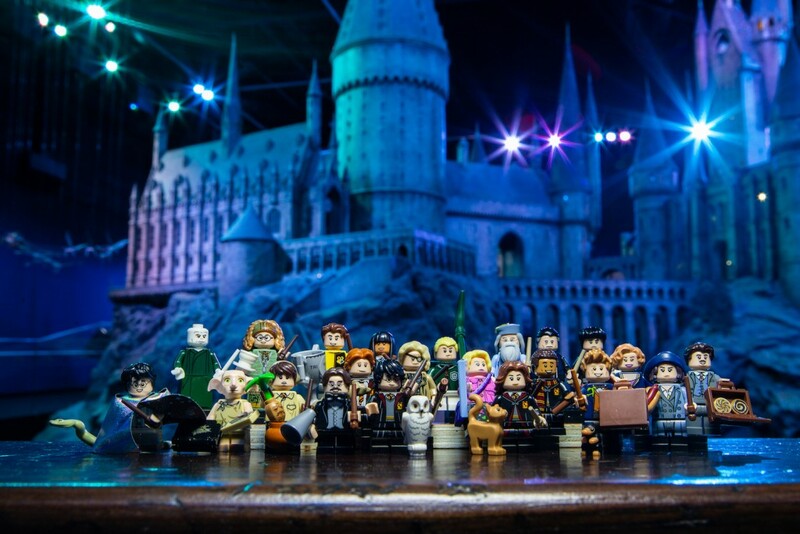 Wizarding World Merch Updates: New LEGO Minifigures, ‘Harry Potter’ Dolls & SDCC Glowing Funko Figures! 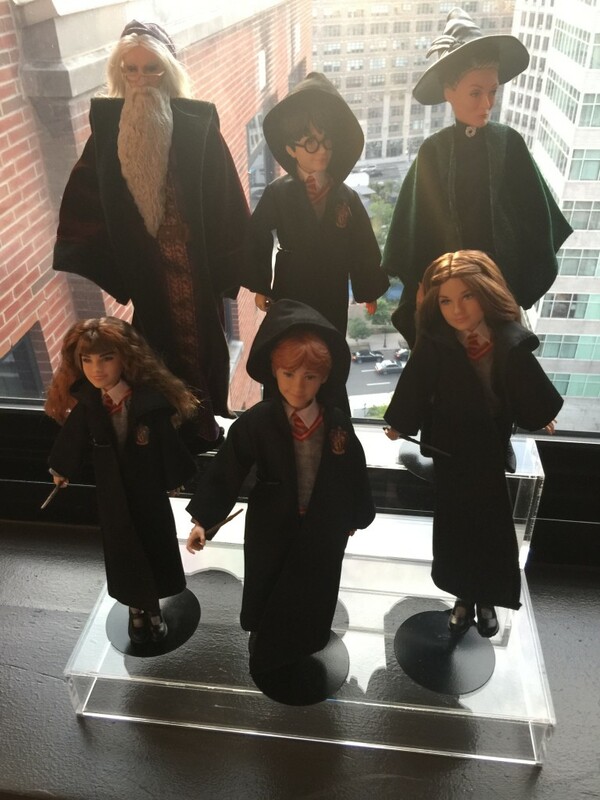 Another Wizarding World merchandise update is in order, as Harry Potter dolls become available for pre-order, Funko reveal plans to release ghostly Harry Potter figures exclusively at San Diego Comic Con, and LEGO release images of their upcoming Harry Potter and Fantastic Beasts minifigures line from a Warner Bros Studio Tour photoshoot! 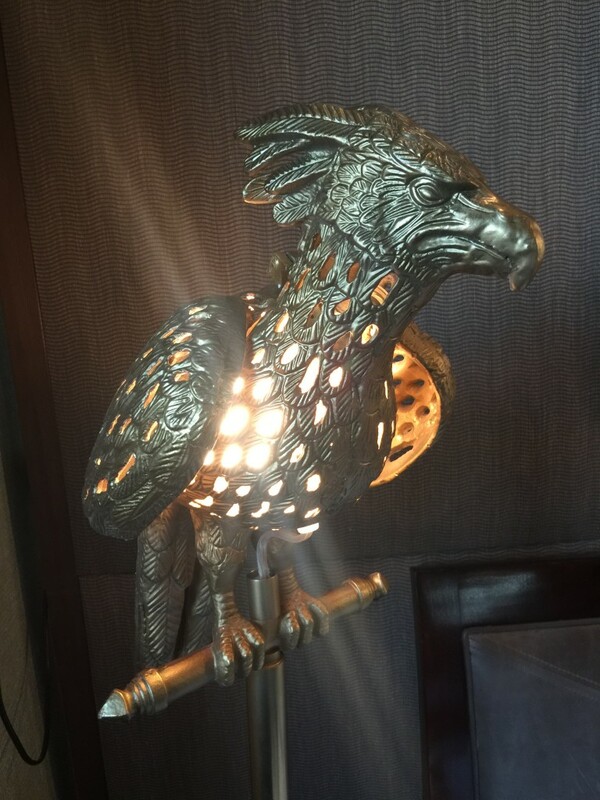 And even wonderfully detailed phoenix lanterns! 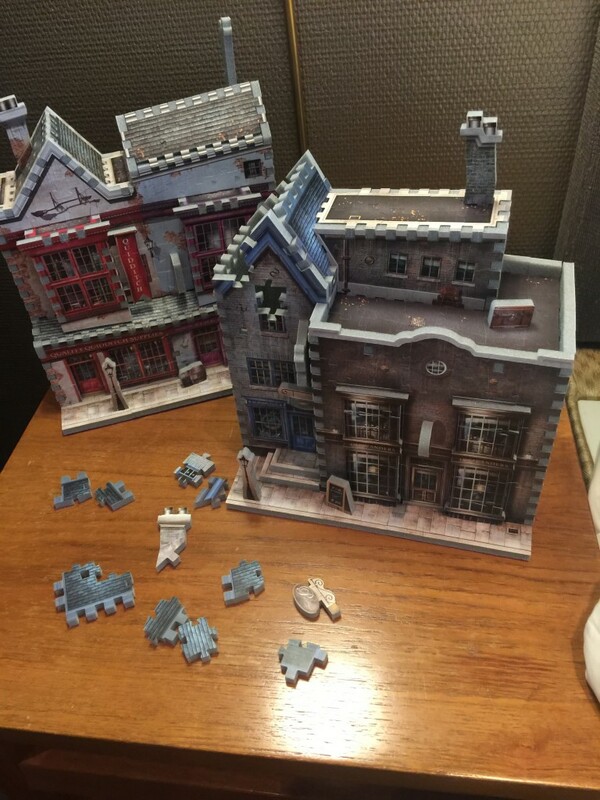 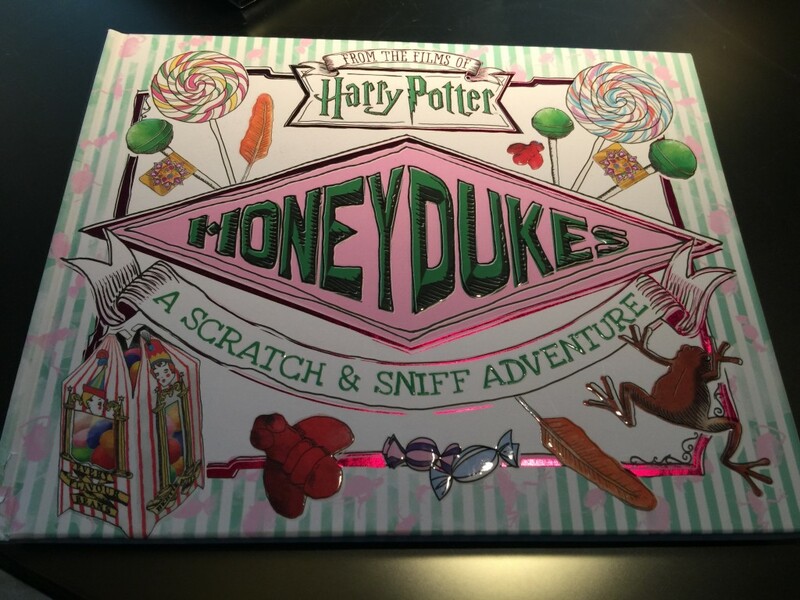 We saw it all – so be sure to stay posted for more details on this #WizardingWorld merchandise, and check out our latest piece on moving pictures becoming a reality here. 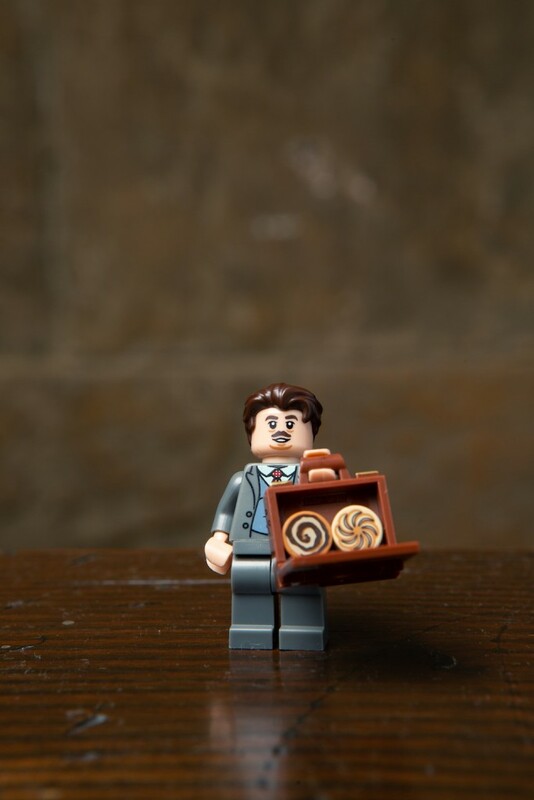 Now LEGO have given an exclusive look at their mini figures, available for sale on August 1st at $3.99 each. 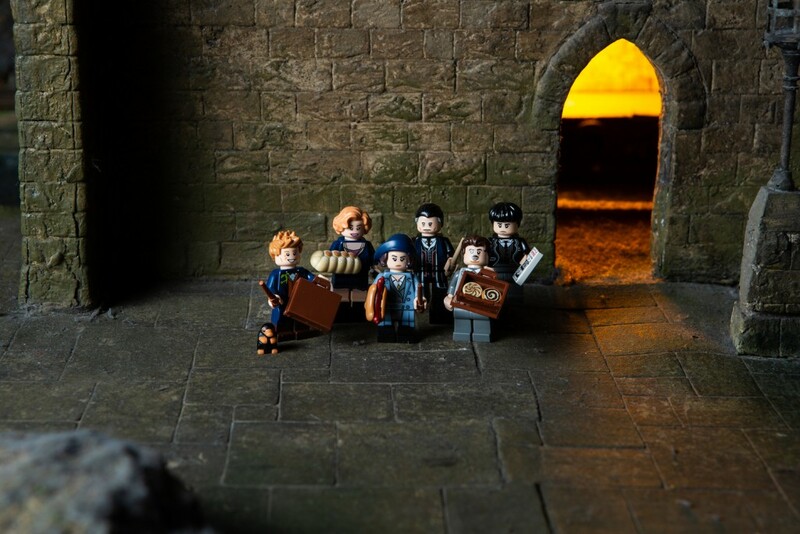 Check out the character images below, including Fantastic Beasts starring characters: Newt Scamander, Queenie Goldstein, Tina Goldstein, Jacob Kowalski, Credence Barebone and Percival Graves. 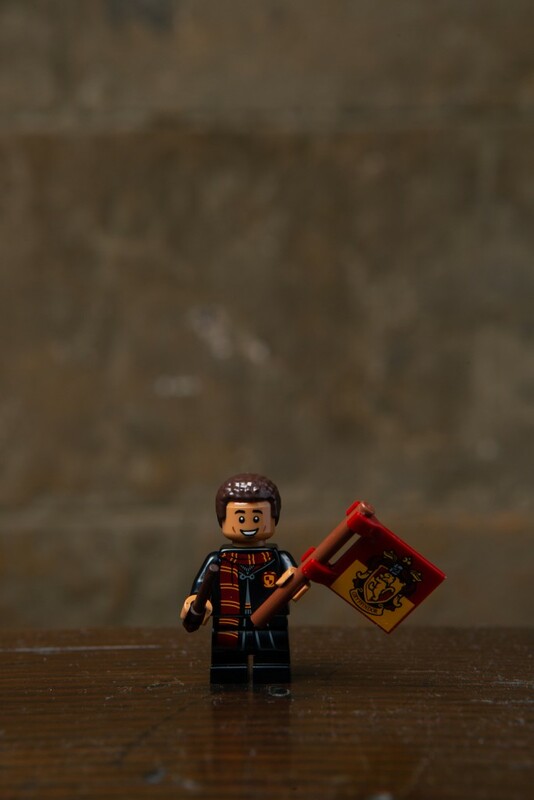 Harry Potter characters available are: Albus Dumbledore, Cedric Diggory, Cho Chang, Dean Thomas, Dobby, Hermione Granger, Filius Flitwick, Lord Voldemort, Luna Lovegood, Mad-Eye Moody, Neville Longbottom, Ron Weasley, Sybill Trelawney, Hogwarts House Robes Harry Potter, Quidditch Draco Malfoy, and Dorm / Pyjama Harry Potter. 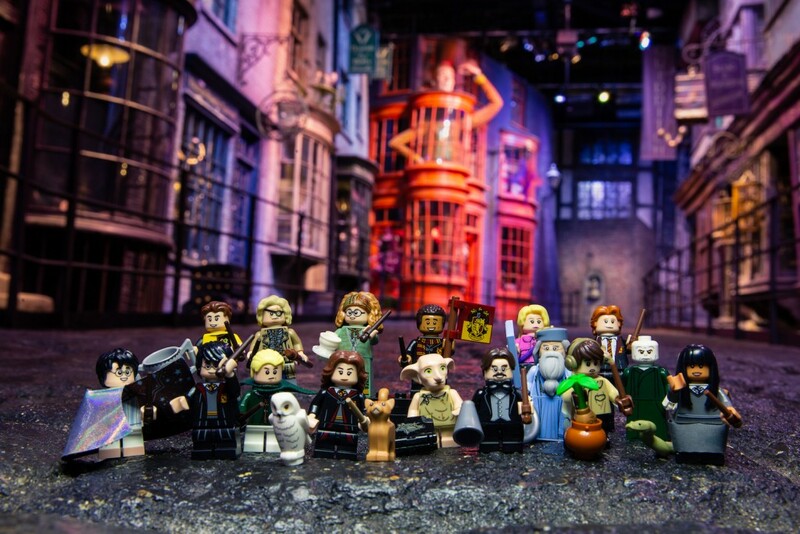 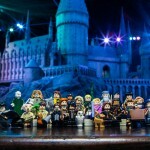 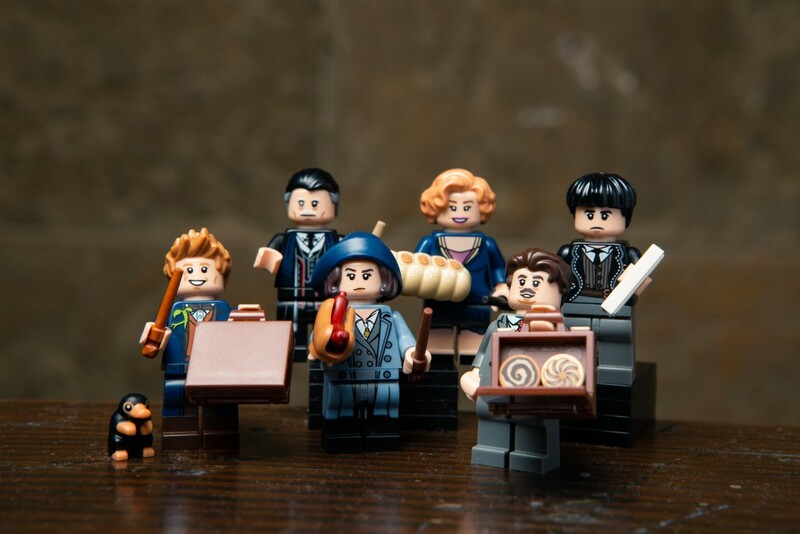 These characters also come with props – take a look at some LEGO minifigures holding iconic props (such as Harry’s invisibility cloak, or Jacob’s MINIATURE PASTRIES!). 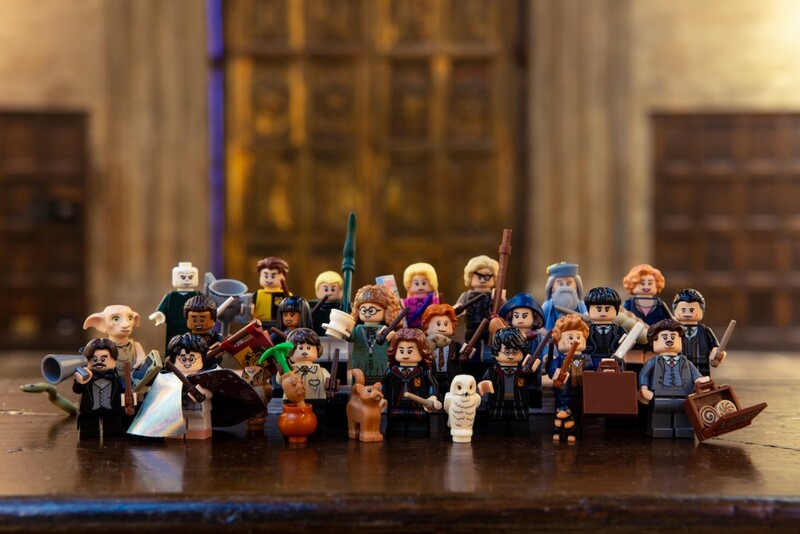 Dean Thomas is even included – hurrah! 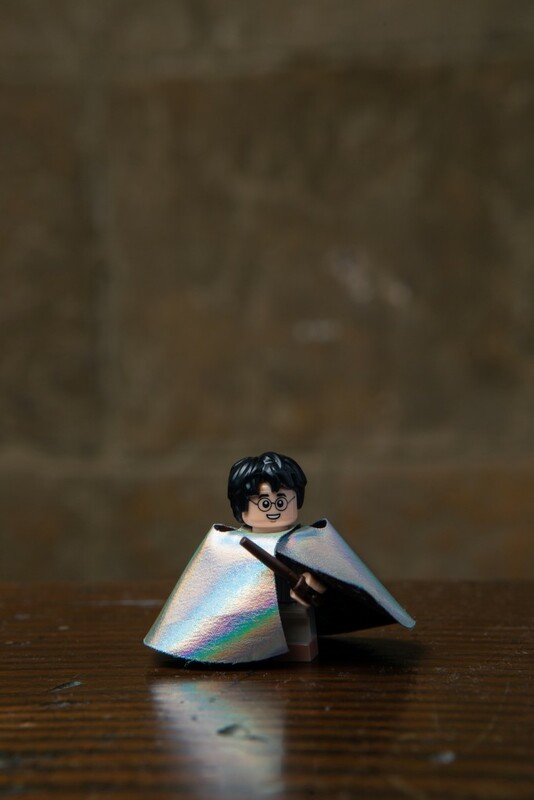 For now, find out more about upcoming sets featuring many of these figures in our latest coverage, here. 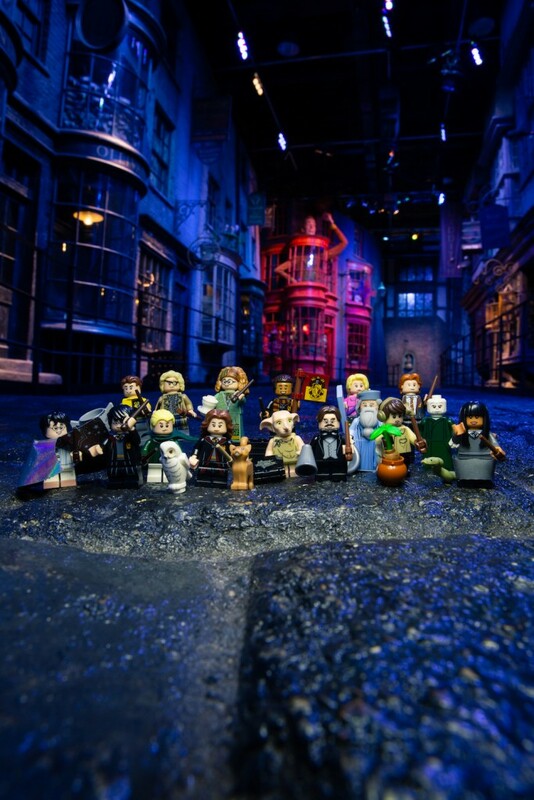 Wizarding World LEGO is now available to preorder on the LEGO website, along with several promotions. 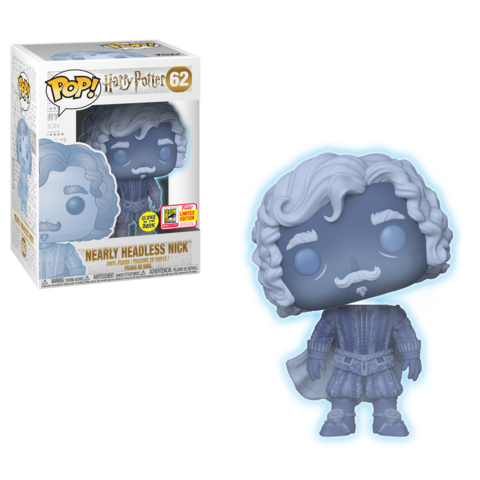 Last, but certainly not least, Funko have announced two very special Glow-in-the-dark ghostly figures coming exclusively to San Diego Comic Con: Nearly Headless Nick, and Moaning Myrtle! 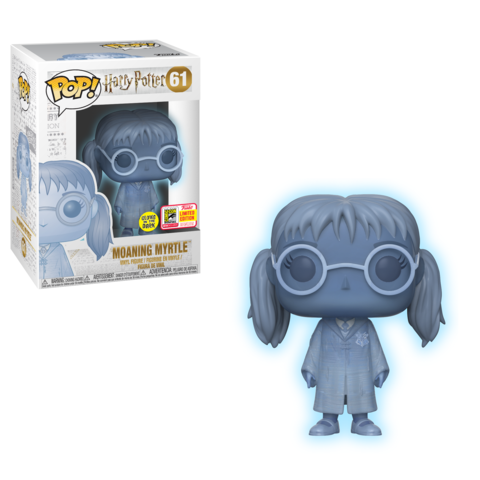 Keep checking back to Funko’s website here for “more reveals”! 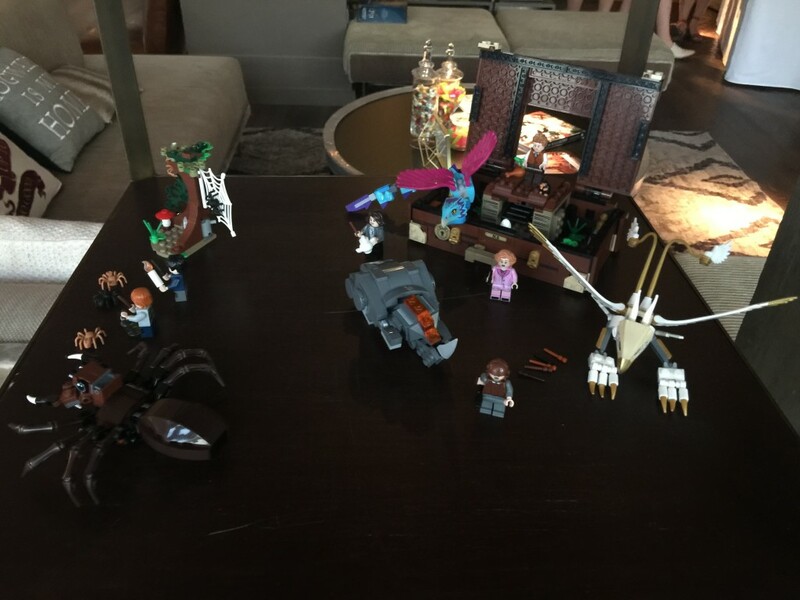 What are you most excited about? 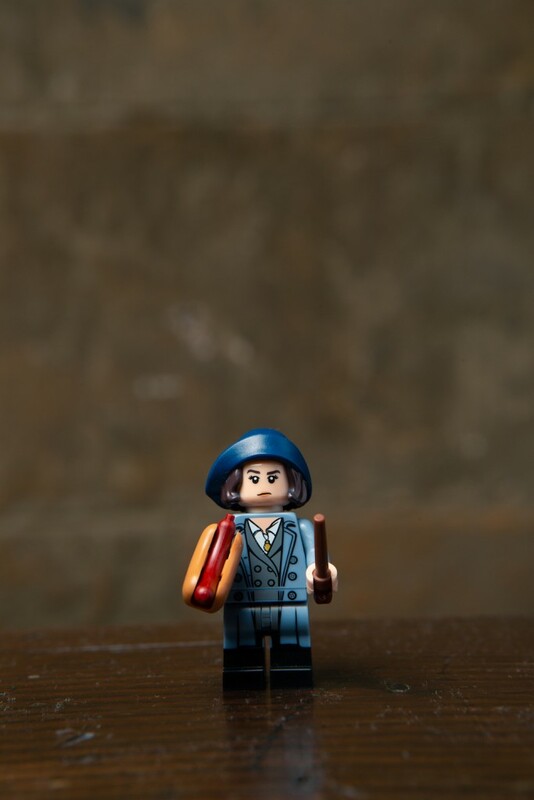 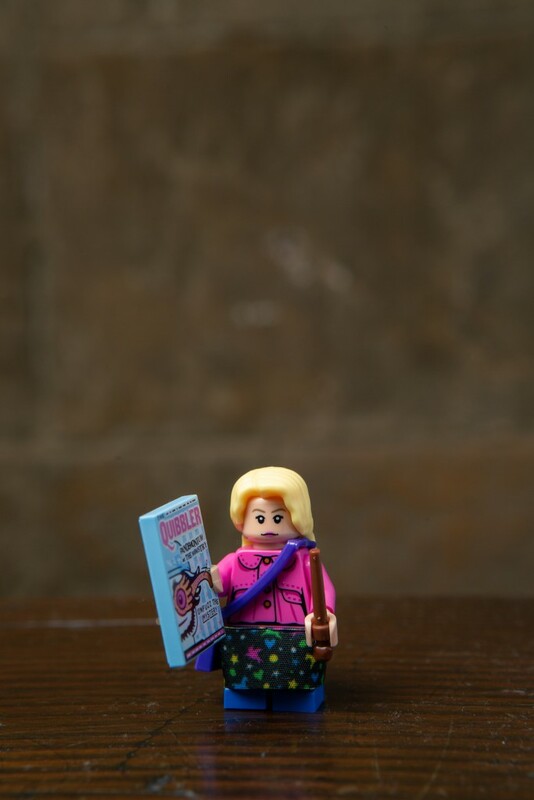 Which LEGO minifigure is your favorite? 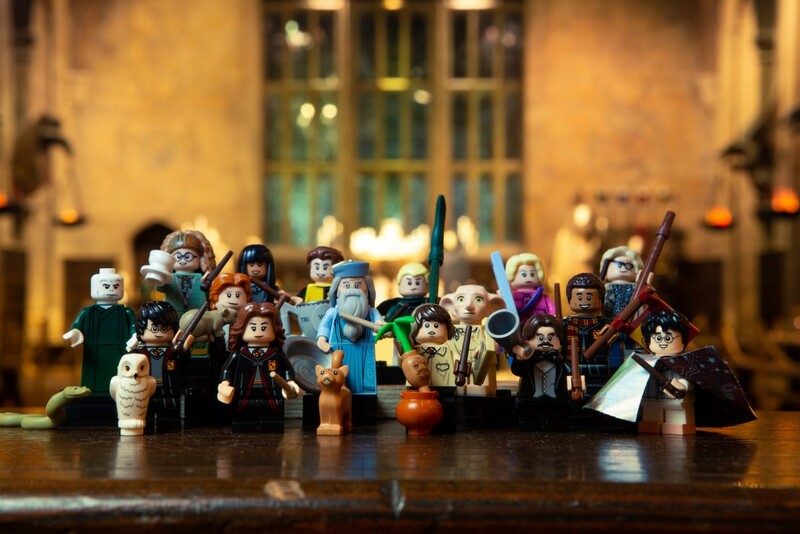 Let us know in the comments, or via Facebook / Twitter / Instagram!